Through October 8, 2015, the US American Express Membership Rewards program is offering a 25% bonus on points transfers to Virgin America Elevate. The usual transfer ratio is 200:100 (Membership Rewards:Elevate), so through this promotion the transfer ratio will be 200:125. The bonus is hard coded into the transfer ratio, meaning the bonus points should post instantly and you can take advantage of the promotion as often as you’d like. In terms of a further offer to sweeten the pot, Virgin America is also offering Virgin America Elevate Gold status when you transfer 80,000 Membership Rewards points to Elevate by December 31, 2015. 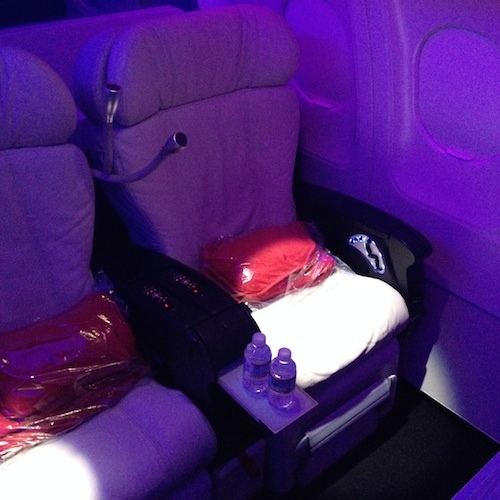 So what are the benefits of Virgin America Elevate Gold status? As you can see, there is a decent amount of value to be had with the status, assuming you fly Virgin America with any regularity. However, do keep in mind there’s potentially an alternative for Virgin America status, as they do offer status match opportunities for those with status in other programs. Virgin America Elevate is a revenue based frequent flyer program for redemptions on their own flights. That means the number of points required for a flight on Virgin America is entirely dependent on the cost of a revenue ticket. Each Elevate point typically gets you ~2.2-2.3 cents towards the cost of a Virgin America ticket. So even with the transfer bonus you’re looking at a maximum of ~1.4 cents of value per Membership Rewards point. That’s not half bad if the alternative is using the “Pay With Points” option (which in my opinion isn’t how you should redeem Membership Rewards points, but I know that doesn’t stop lots of people), though also not exactly an aspirational redemption. 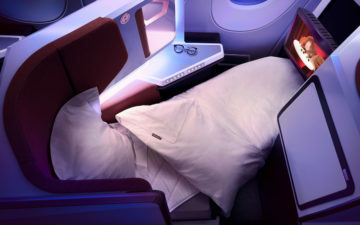 Virgin America does have some interesting partners, including Emirates, Virgin Australia, Virgin Atlantic, and Singapore, and there are some tempting redemptions there under specific circumstances. The problem is that I don’t find any of their premium cabin redemptions on those airlines to be the best options out there. The values aren’t bad in terms of the number of points required, but the fuel surcharges on Emirates and Virgin Atlantic sting. That being said, redemptions on Virgin Australia without fuel surcharges are sort of a sweet spot. I won’t be taking advantage of it because I’ve only flown Virgin America once, and I don’t see myself flying them much in the future. But if you fly them more frequently than I do and could get value out of Gold status and/or revenue based redemptions on them, then this promotion could make sense for you. What do you make of Virgin America offering status as part of a transfer bonus promotion? Will you take advantage of it? Sometimes if you wish for something long enough and hard enough, it eventually comes true. Jeff Smisek has resigned as chairman, president, and CEO of United Airlines. Interesting promotion. However, Elevate Gold is pretty weak as an elite status program. The LAX Virgin America Loft as well has had some major cut backs food-wise and going with the pay-to-eat route. Hi Lucky! thank you for the post. I’m considering doing the Amex transfer to Virgin America for the purpose of redeeming on Virgin Australia to fly to Australia region. 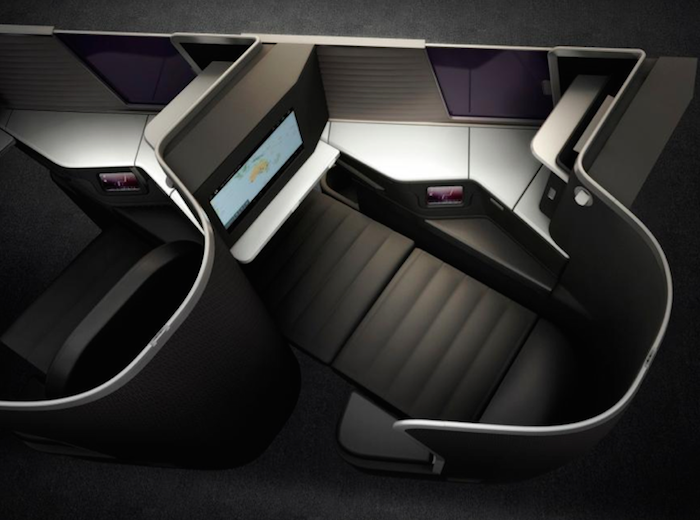 – How is the reward availability on Virgin Australia? – And which program or site would you say is the best method to search for availabilty? How long does it take to switch to Gold status after balance transfer? It’s not instant as I just learned. @Veejay – I just transferred the MR’s to Elevate and a Support Agent (VX) just confirmed that it will take 14 days to reflect the new Gold status. Gols Status Promotion Terms: In order to be eligible for this offer and get upgraded to Gold Status, you must be enrolled in Virgin America’s Elevate Program and transfer 80,000 or more Membership Rewards points to Virgin America during the promotion eligibility period (12:00 a.m. CT on September 8, 2015 to 11:59 p.m. CT on December 31, 2015). Transfer can be done in multiple transactions during this period. 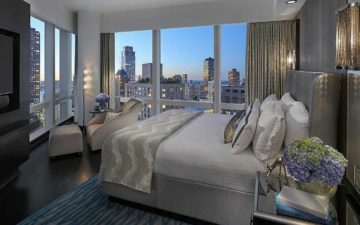 In order to participate in this offer, visit MembershipRewards.com/VirginAmericato transfer Membership Rewards points to Elevate. Status will be awarded for qualifying Card Members within 14 days of transfer of 80,000 points and will remain in effect until Feb 28, 2017.